When you are talking about the premier programs in the country you are really talking about the programs that have cash and a good coaching situation. The teams that are good one year might have had some special talent or a young coach on the rise, but to sustain that success they need to have the resources to back them up. When you are talking about good programs, you are talking about the organizations that have all of the pieces together to compete for trophies every year. It comes as no surprise who is on the list or that Bama tops this ranking. Alabama tops the “5-Year Plan” rankings because of its great coach, but the job Mal Moore has done shouldn’t be overlooked. Even when Bama was in the dumps with Mike Shula and on NCAA probation, Mal Moore was building new facilities and putting the pieces in place for a coach like Saban to step in and take Bama back to national prominence. He wanted to do what he could do rather than dwell on what he couldn’t change. I don’t think he has gotten enough credit for his work, at least nationally, in building up the facilities the way he has done or for his patience in waiting for the right coach instead of rushing in to grab a warm body. 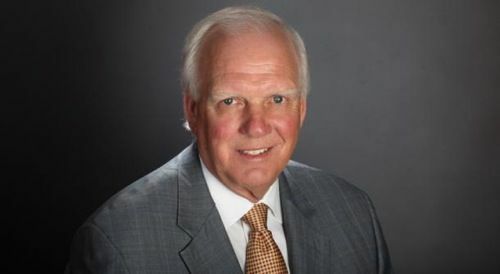 Thank goodness for Mal Moore because Tennessee’s situation was greatly diminished by poor leadership for their AD. 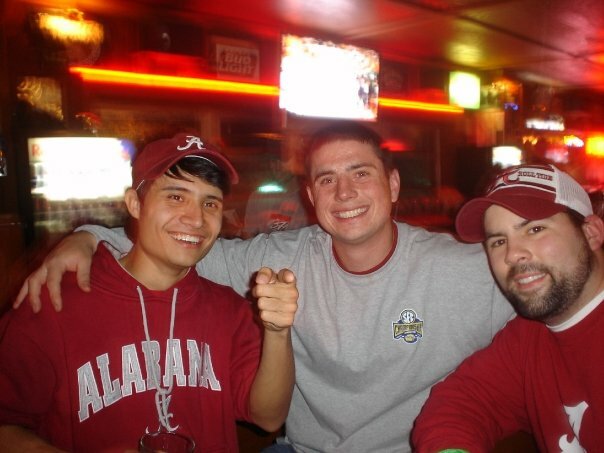 Here’s to Alabama’s Decade of Dominance! Scout.com: 2012 Coaching Rankings – The 5-Year Plan.